It’s important to take that “me” time, to reflect and focus on yourself, to unwind and relax. Specialising in healthy glowing skin, indulgent massages, and impeccable nails. With an extensive service list which includes facials, lash extensions, waxing, and tanning, Tilly’s attention to detail and professionalism means that with each visit your skin and beauty needs will be taken care of to the highest degree. 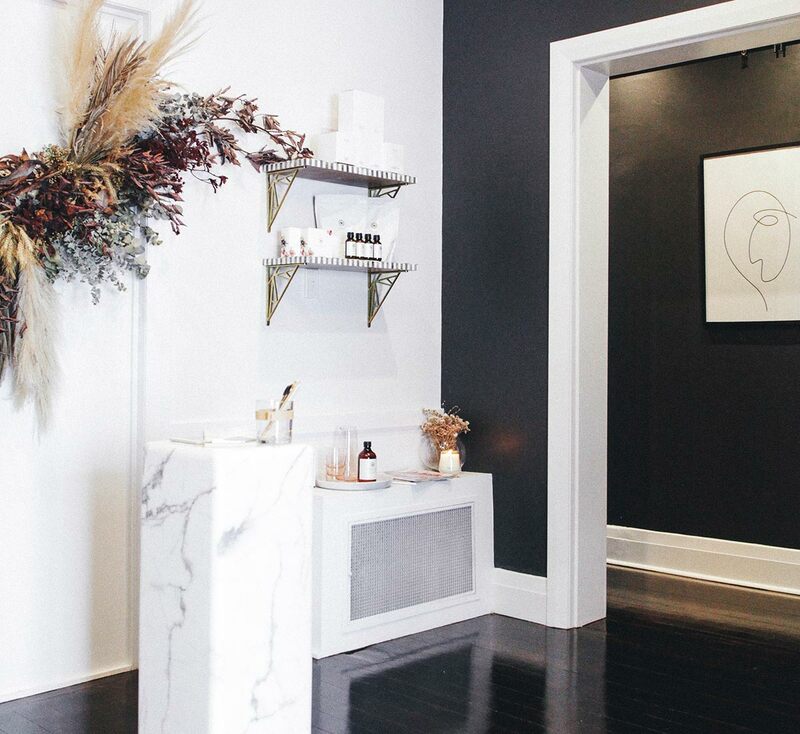 If you’re ready to treat yourself, then it’s time to choose a salon that really cares. Our salon offers ambiance and quality treatments wrapped up in our facial services. If you’d like more information about our treatments, feel free to give us a call on (02) 9361 5550 and we can chat with you about your options. 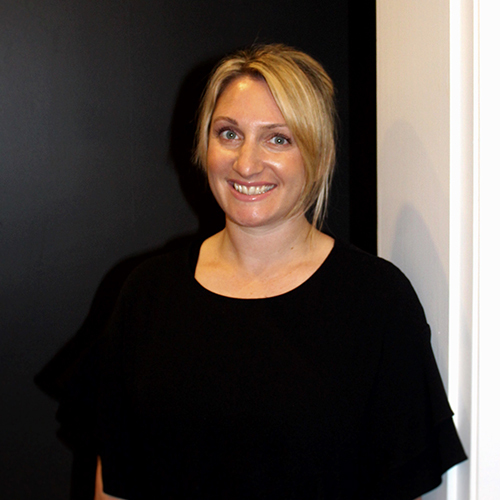 Trained and worked with Ella Bache for the first 7 years of her beauty career then went onto manage 2 salons before opening No.13 the beauty avenue in 2015. She has always had a passion for the beauty industry and knew it was where she wanted to be. Tilly specializes in customized facials, massage, and impeccable nails. 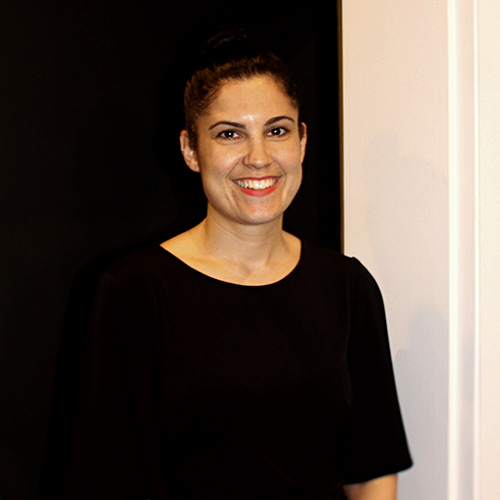 Working passionately in the beauty industry for 20 years exclusively in the Eastern suburbs. She has been successfully self-employed for the past 16 years, saying goodbye to her own business and looking for a new chapter and adventure in her career. Kristina specializes in lash lifts to enhance the eyes, perfect spray tans, and bespoke facials. Kristina is now part of a great dynamic work partnership with Tilly.